Here I go, here I go, here I go… again. I’ve been called to defend SCORM’s honor again. I caught a tweet yesterday. DO NOT DO SCORM PART WAY. EVER. 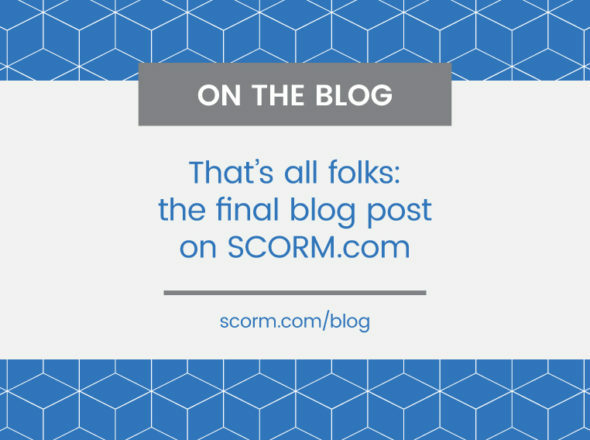 When The Partridge Family famously said, “I’ll meet you halfway, that’s better than no way,” they weren’t talking about SCORM. 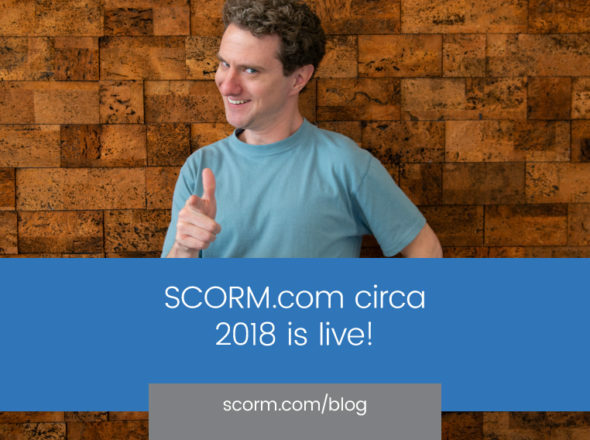 Half of a SCORM implementation is a bizarre form of torture. So what brings me to the point of quoting The Partridge Family today? As you might imagine, the Drupal SCORM implementation mentioned above falls well short of SCORM conformance. How do I know? The screencast indicates that the implementation supports neither completion_status nor location. The first two things I would tell any content vendor to implement in their content would be completion and bookmarking, neither of which will work in this implementation! Truth be told, I’m not really this angry about it. I appreciate the efforts to include SCORM in more systems, but SCORM really suffers from inconsistent implementations. 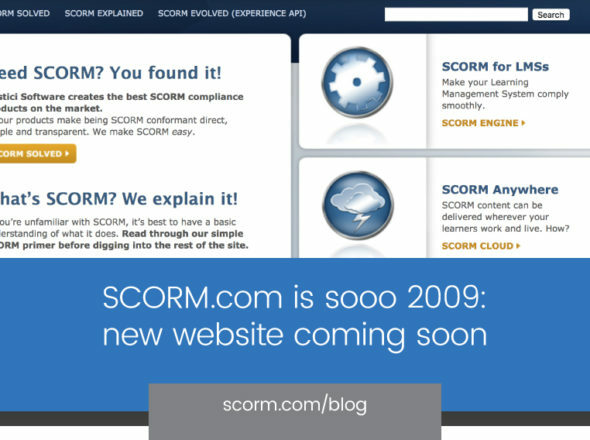 If you’re going to implement part of SCORM, please do the industry as a whole a favor… finish it.